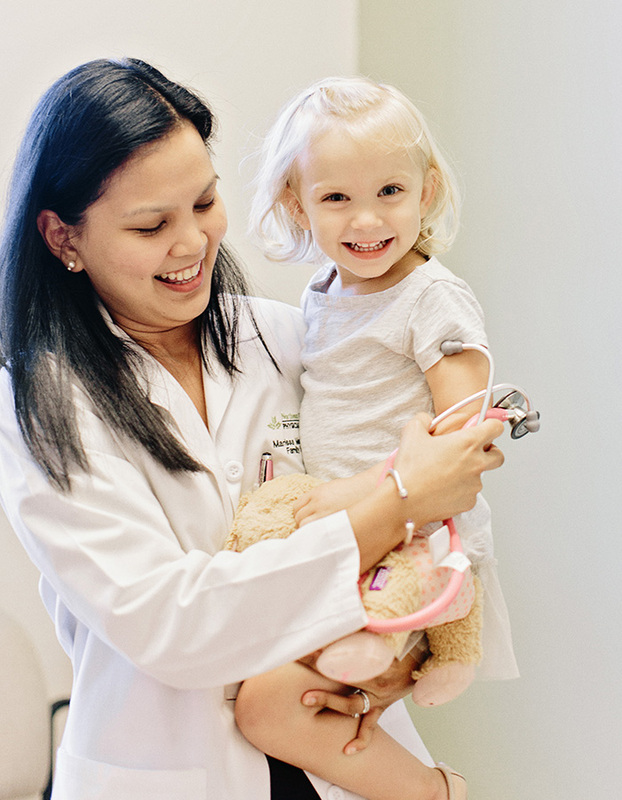 Devoted to the comprehensive healthcare needs of patients of all ages, Northeast Georgia Physicians Group's board certified family medicine physicians diagnose and treat multiple medical problems ranging from sore throat to heart disease. We emphasize disease management, disease prevention and health education at the core of our patient care philosophy. Our family medicine physician's goal is to develop a trusting, long lasting relationship with each patient while providing high quality patient centered care. Services include routine and preventative health evaluations, same day appointments, and more.